In 2009, smart phones became popular in China and my mum got her first Samsung. However, I was confused when my dad hesitated to give that little black thing to my mum, warning me ‘Don’t teach your mom to use that’. It sounded quite weird but later on, I understood what he meant. My mom was a typical Chinese woman, whose life revolved entirely around family. In my memory, she never showed any extreme negative emotions like anger or sadness. She was a soft mum and even softer wife. But after she got her smart phone, my soft mum was not soft any more. She became ‘hard’, fighting back when my father was bad to her. And also even softer sometimes when I saw her crying alone watching her phone. I felt strange at first, because it really impacted on our family. Quarrels between my parents became more intense, and most of time, they resulted from her refusal to comply. It was a shock for my dad since they knew each other for more than ten years. For a long time, she accepted the unusual thing as usual. It was not that she refused to alter her behaviour, but that she did not know what she could do and should do, as she did not even recognise anything was wrong. She thought marriage should be unhappy. But in my view, the most unusual thing was that things were totally changed because of a small mobile phone! There were two main resources my mum would draw from the Internet. One is information in the form of lyrical prose written by internet writers and published on the WeChat public account. Those articles were usually exaggerated cases of happy or miserable families and presented opinions and suggestions in an artificial but touching way, targeting middle-aged women and receiving popular responses from them. 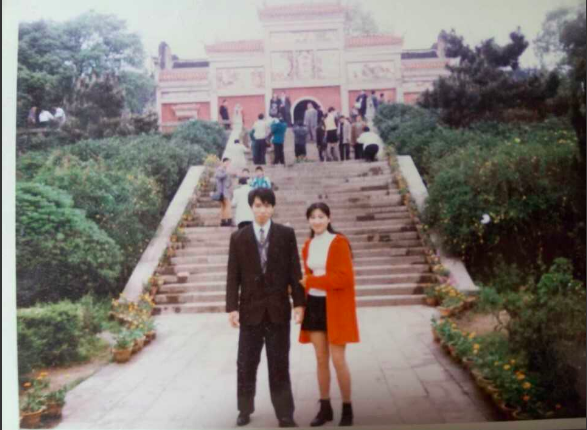 Articles like ‘Why woman always feel sad for man’, ‘To be a wise woman, you have to know this’, took a crucial role in enlightening and opening my mum’s mind and the way she understood marriage, family and the role of woman in Chinese society. Women should have their own lives not merely sacrificing themselves for their husband and children. Perhaps that was the first time she heard someone said that to her. For a woman who grew up in rural district, she was typical in only having primary school education. No further education means no knowledge, no thoughts and no awareness. Even though my mum moved to the city later, she still had no access to any ideas about the rights or independence of women. It wasn’t an issue covered by Chinese mainstream media at the time. The other thing she got through social media on her phone was involvement in online networks. In the offline world chatting and arguing can inspire people and help them become more knowledgeable and open-minded. Gossiping during teatime between girls can be a crucial ‘platform’, even dealing with intimate relationship problems. However, since my mum did not stay in school for enough time to keep in touch with classmates and met my dad at a young age, there were few friends around her. And so she had no way to work off those repressed feelings or turn to close friends for help and advice. But because of the advent of social media like WeChat, she could find new friends, and chat and socialise with them freely. She now has a group of friends to whom she could reveal her vulnerability, instead of hiding those feelings. My mum’s story is not an anomaly. For a large group of women in China, marriage is just like doing a job. The responsibility of being a mother is socially defined: keep the family by supporting husband’s work, raising and educating children, doing housework and building good family relationships. My mum sacrificed herself when facing my father’s bad temper and disrespectful attitude, was in a marriage she didn’t enjoy, just to make up a ‘happy’ family. She thought that was her main job, even though she had a ‘real’ paid job. Women in this situation can be lonely, without social sympathy and understanding. No one thinks they are suffering including the mass or mainstream media. However, on WeChat they are addressed by other women writing as individuals. They might also have experienced those feelings. Mainstream news organisations accepted the old status quo. Only those working in new media showed understanding of women. They provide women working at home with the strong supporting network of a large group of friends sharing the same feelings. As a woman, I share this story because I am so glad and relieved to see my mum’s change. I know it is better for her, while maybe not that good for our family. This is a rather personal story, but I am trying to reveal to more people that although the situations of women in China are still severe, the new developments in media have helped a lot, and I hope it can continue to help women like my mum in the future. 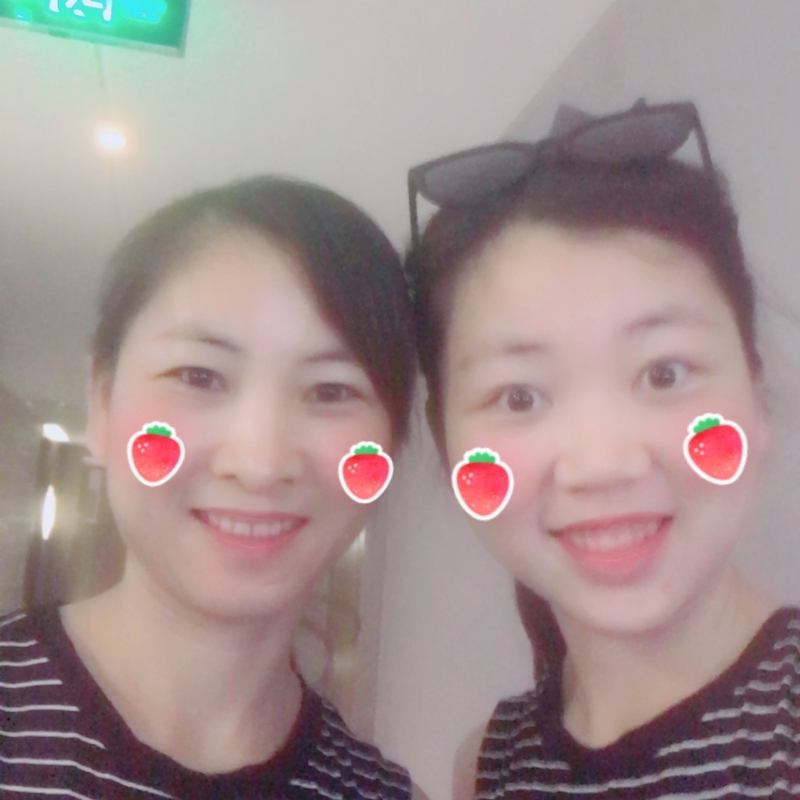 This article is by Polis Summer School student You Xija who lives in Yueyang in Hunan province in China.